The Japanese have been suckers for Scotch since the 1980s, although their fascination for whisky dates all the way back to the 1800s. Even then, however, most of this liquid gold was made to mimic the spirits of Scotland, an imitation that has for many years found an audience primarily in its domestic market. Until recently, that is. Japan’s long love affair with Scotch-like whiskies has recently borne fruit in international circles. Nikka Yoichi 20-year old won Best Single Malt in the Whisky Magazine World Whisky Awards in 2008, the first winner from outside Scotland. 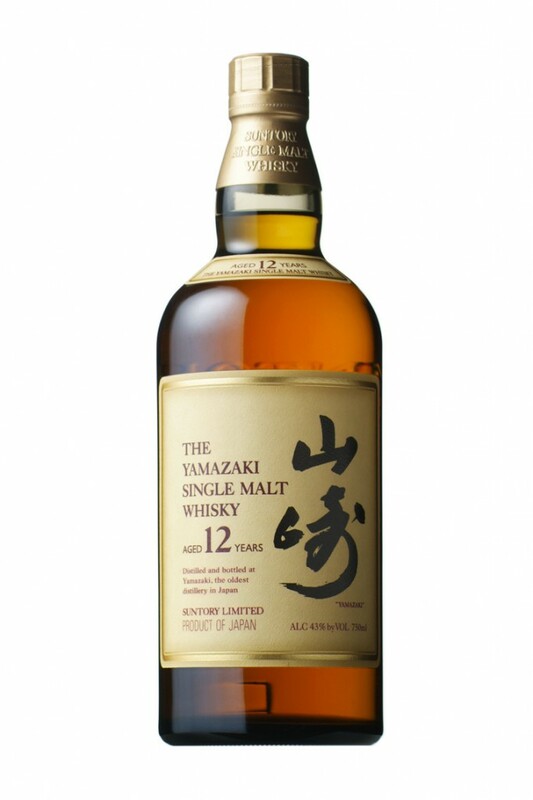 Last year, two Japanese spirits took the top prize in WWA categories — Hibiki’s 21- year old won the blended whisky award and Taketsuru’s 21-year old took the blended malt whisky category. Problem is, it has been difficult to find Japan’s excellent whiskies on store shelves in the United States, despite the quality and newfound fame. But with international press comes increased distribution and Suntory — one of Japan’s biggest alcohol distributors — is now pushing its Yamazaki and Hibiki distilleries in the Florida market.